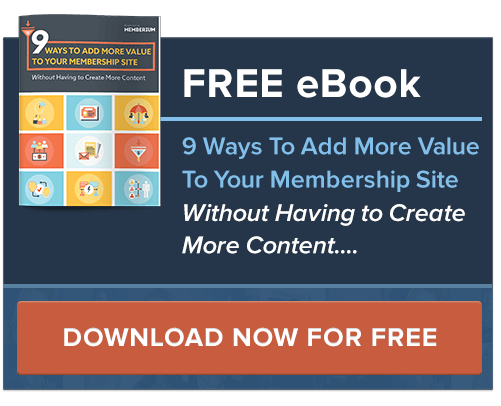 This shortcode allows you to display a list of courses together to create a single “course library” page for your membership site. One course is listed per row. Requires the latest Memberium Wizard add-on to work. We recommend this be used with the ‘Elementor‘ page builder plugin. It can also be used with other page builder plugins. If you’d prefer to not use a page builder plugin at all, you can use the [membc_course-list-basic] shortcode instead. Here’s an example of this shortcode being used to list multiple courses on a single WordPress page to make a single ‘course directory’ or ‘course library page. 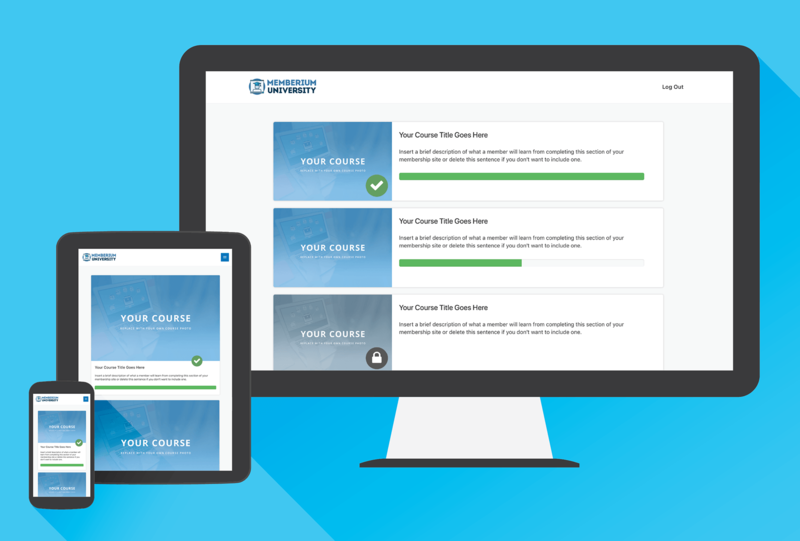 Members that can access a course will be able to click through and track their course progress once started, as the first two courses are shown above here. If a member doesn’t have access to a course, that course will appear as being “locked”, as the bottom course does above. course_completion_tag_id: The Infusionsoft tag ID of the course completion tag that gets applied when this specific course is completed. Once added correctly, a green check box will appear over the course image for members who have completed this course. course_link: The URL of the course that you want to link to. course_image_url: The image URL you would like to display as the image shown for the course. You can use WordPress’ media editor to easily manage your images and copy the image URL from, here’s an example. 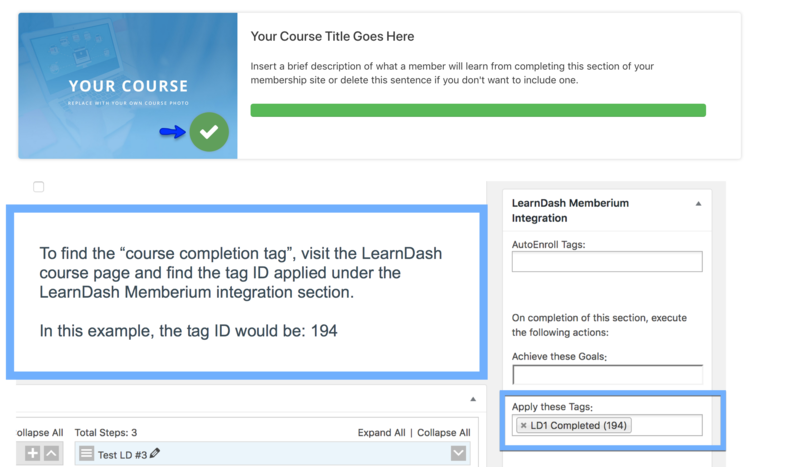 course_title: The course title that you want to have listed. course_description: A brief, optional description of the course. This shortcode and css styling used comes pre-packaged in the Memberium Installer Wizard. The installer adds a group of Memberium Custom Shortcodes that are pre-built for you. If you’d like to edit or modify the way this specific shortcode works, you can do so under Memberium > Custom Shortcodes > then edit the “Course-List-Basic” shortcode. This is only recommended for advanced users or if you’re comfortable editing HTML. If you’d like to edit any of the CSS involved in the display of this, please add your changes to a child theme stylesheet, or plugin that allows you to add additional CSS to your WordPress site. Don’t make any changes directly to the CSS file that’s added by the Memberium wizard as they will be overwritten in future updates. How do I create my own course library page with this shortcode? 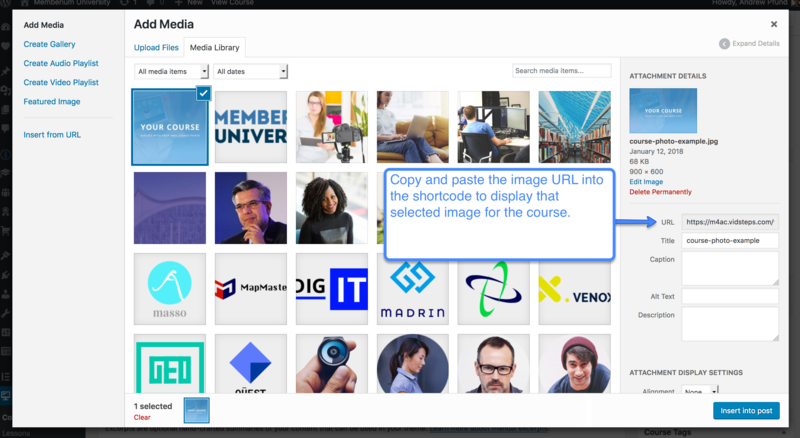 How do I make my course library page full width like the example picture shown for this shortcode? If you’re theme comes with a “Full Width” page template you’ll want to set the page template to the Full Width option. 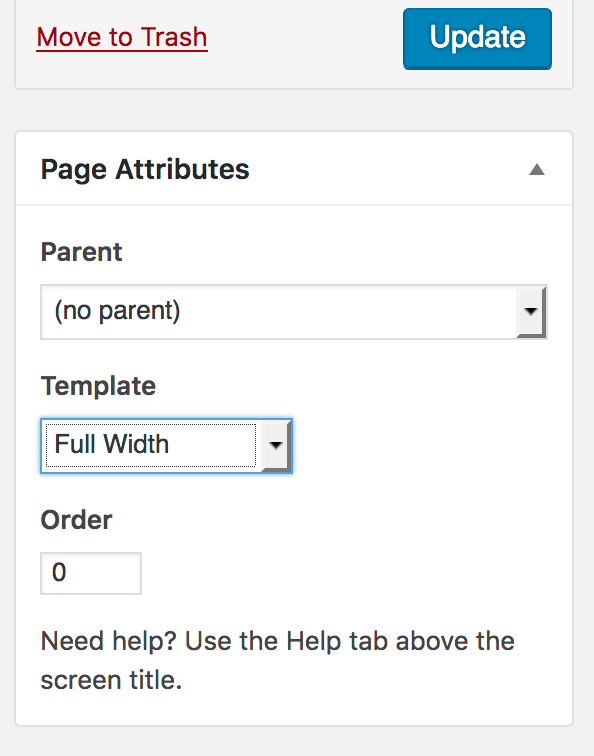 If you’re theme doesn’t come with a ‘Full Width’ page template and you still want to use one, you can download the plugin Fullwidth Templates for Any Theme & Page Builder and select the “FW Fullwidth” page template that you’ll be able to use once you’ve activated that plugin.